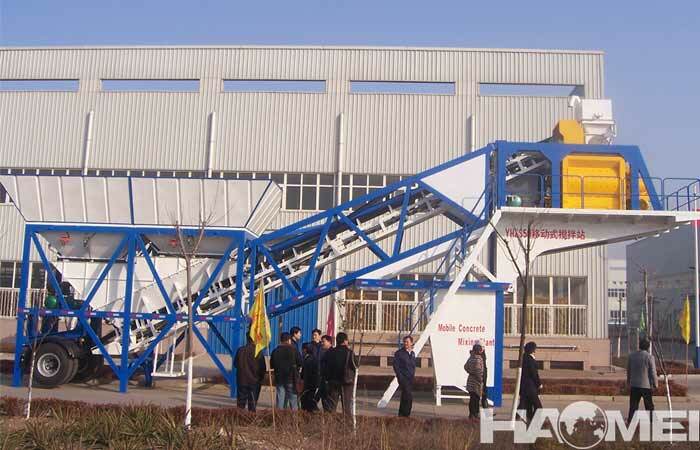 Belt conveyors are commonly used aggregate conveying equipment in mobile concrete plant. 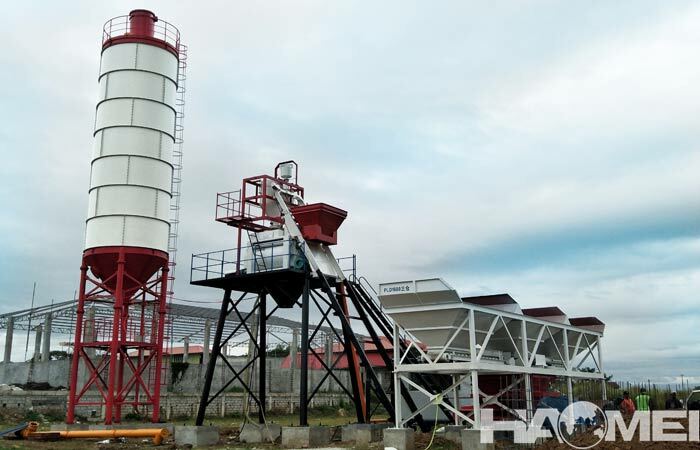 The aggregate and cement are the raw materials for mixing concrete, thus, the normal working of belt conveyor to transfer aggregate to concrete mixer seems to be very important. 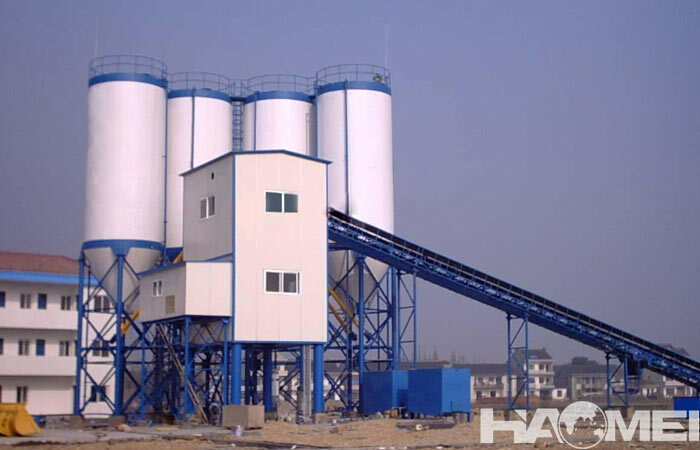 Therefore we should pay more attention on the maintenance of belt conveyor. 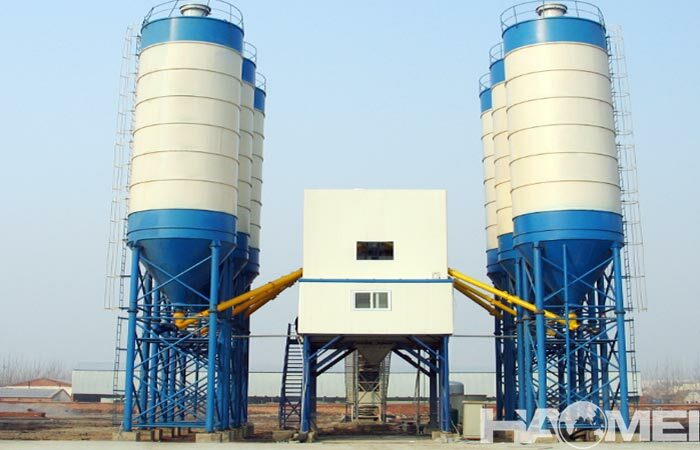 The following is the steps of how to maintain the mobile concrete batching plant belt conveyor. 1.Inspects whether each idler has the phenomenon of cassette/non-rotation, whether there is deviation in the belt, whether the bolts of each component are loose, whether the reducer has abnormal sound, whether there is oil leakage phenomenon, and whether the triangular belt has skid or loose situation. 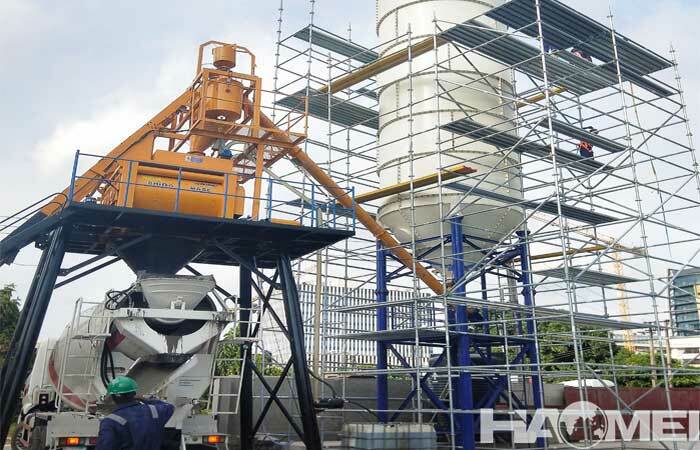 2.After the mobile concrete batching plant working for 100 hours, apply grease to the tension screw of the belt conveyor, check the oil volume of the reducer or drum motor, and if necessary, add the gear oil. 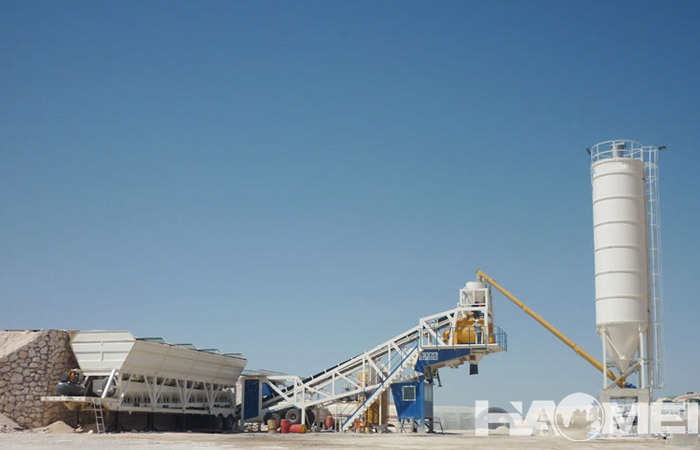 3.After the mobile concrete plant working for 500 hours, filled with lithium base grease on the bearing block end of the main and driven cylinders. Note: When the pressure is high, the bearing seat may be full. Please drain the old oil to avoid burst. 4.After working for 500 hours, inspect the belt conveyor, apply 2 kg vertical pressure to the center of each tape by hand, the amount of sinking is 20 to 30 mm. It is advisable to adjust it in time when it is not suitable.